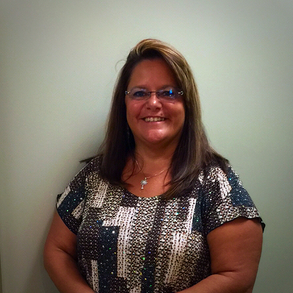 Tina is our office manager, and she is an American Board of Opticianry Certified Optician. She was instrumental in opening Eyecare Professionals in 2001. She has over 20 years of experience. 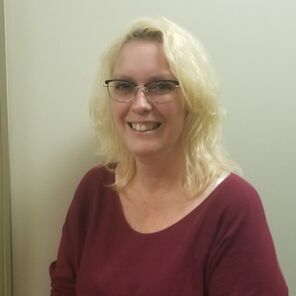 She managed a large busy office in Chambersburg for almost 10 years office prior to joining our office. She is extremely experienced in all aspects of the field. We are lucky to have such a gifted optician. 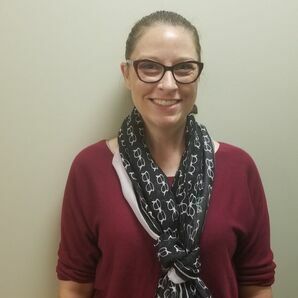 Kellie is one of our highly experienced and talented ophthalmic technicians, and is also American Board of Opticianry Certified. 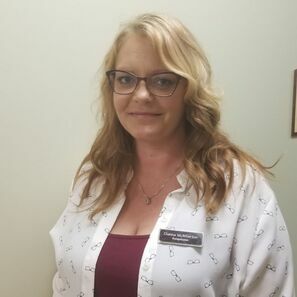 She has been with Eyecare Professionals since 2008. prior to joining our office she worked with a optometric office in Pennsylvania, and worked as an optician for a number of years. Kellie has been an invaluable member of our team. 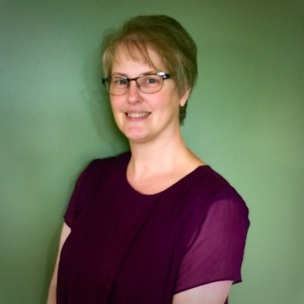 Kellie works extensively with our patients both in pre-testing and with the advanced technology procedures. She assists with contact lens patients and can wear her optician hat when needed. Her friendly caring manner is one of her greatest assets. Tina B. is also an American Board of Opticianry Certified Optician. Her sense of style and fun makes her a joy to have in our office. She is also adept at utilizing some of our advanced examination technology. She has been a valuable and hard working member of our staff since 2010. 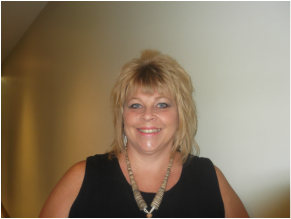 She previously managed optical retail stores and brings over 25 years of experience to our office. 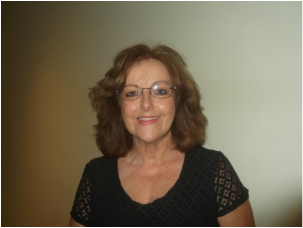 Pam is our talented contact lens specialist and is also a very experienced optician. She previously was an assistant manager at a very large busy office. She has over 12 years of experience and joined our team in 2007, and we are so very glad that she did. 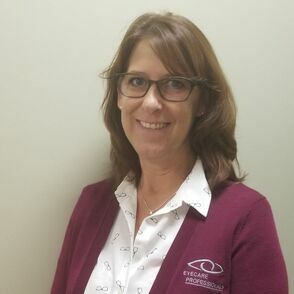 Deanna is an American Board of Opticianry Certified optician with over 26 years experience. She has worked for several practices in Pennsylvania before joining our staff in 2013. She enjoys helping our patients choose the perfect eyewear. She especially appreciates the opportunity to work with technologically advanced lens designs that are available at Eye Care Professionals. Tina Y. is another of our knowledgeable opticians. 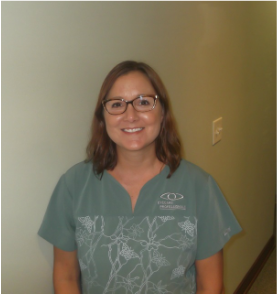 She has more than 20 years experience and has been with Eye Care Professionals since 2012. She works with our patients through the entire process of buying glasses. Not only is she a skilled optician, she is also one of our optical lab technicians.